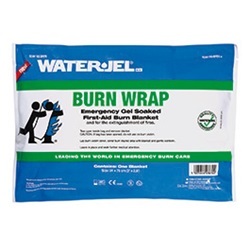 The smallest and most versatile of the single-use fire blankets. Can be used to extinguish flames and smoldering clothes. Ideal for covering torso, leg or entire back injuries. 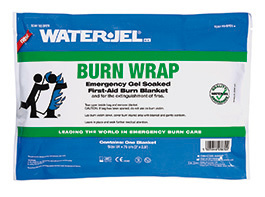 Conveniently packaged in a flat, durable foil pouch for use in first aid kits. Directions for use clearly defined on pouch label.